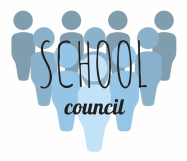 The School Council Executives are a cornerstone of the IPS school community. They work on a voluntary basis throughout the year to improve the school experience for both parents and students. Click here to learn more. 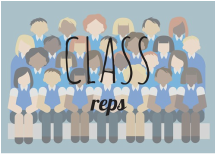 INTERESTED IN BECOMING A CLASS REP? GREAT! CLICK HERE TO SIGN UP. Class Reps are another very important part of our community. Each class has a representative who volunteers their time to help facilitate communication between teacher and parents. A full list of class reps will be available here soon.